There are many things 3D printers can do, and most of them are already known to the world. One example of this is recreating selected ancient artefacts and fossils. These old fossils come from all over the world. The technology has taken a new way on how people can create, recreate and develop ideas and turn it into reality. Just last year the 3D printing technology has helped recreate the oldest chameleon imprint in the record along with the 371-meter Titanosaur. Also, some of the world’s smallest fossils were also 3D printed and digitally resized for palaeontologists to study better over at the University of Oxford. 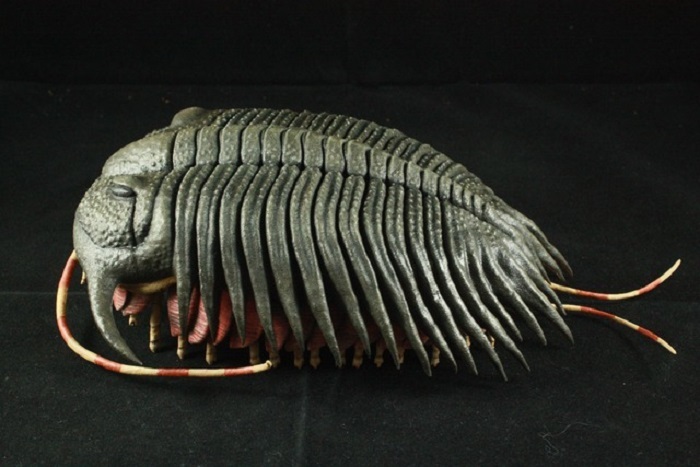 Now, the 3D printing technology, eyes trilobites. Trilobites are a group extinct aquatic arthropods. 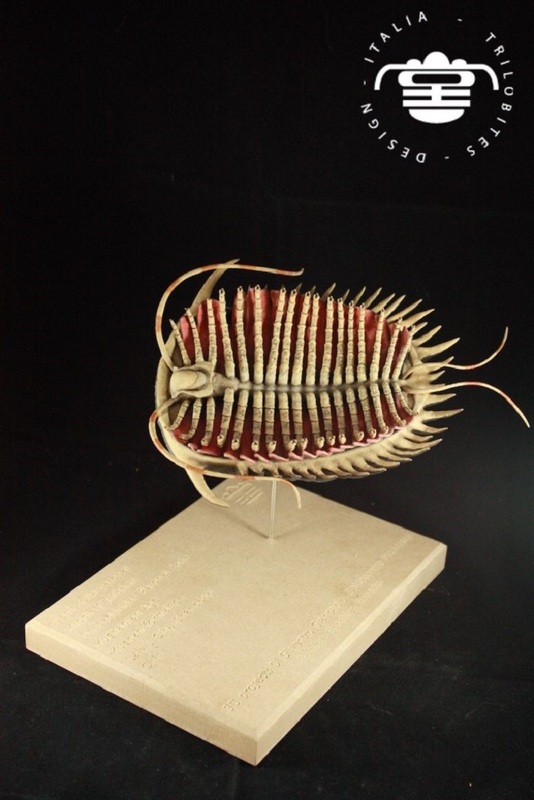 An established paleontologist and head of the Trilobite Design Italia that specializes on this particular marine arthropod, Dr. Gianpaolo Di Silvestro, uses the company in selling both replicas of the trilobite specimens and the original to museums, institutions, and collectors all over the world. The printing of trilobites all started when Dr. Di Silvestro observed that most institutions only offer the text information about this type of arthropod and not the accurate representation. The models that were sold to museums allows viewers to hold the ancient replicas. 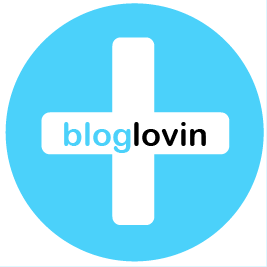 Dr. Di Silvestro did not take up the traditional way of casting models because it proves to cost more and it takes a longer time to make. Instead, he collaborated with an Italian architect and expert in the 3D design field, Francesco Baldassare, to work on developing the 3D representations of the fossils. There were a handful of 3D printing services that rejected the doctor’s idea because of the complexity of conception. That is where the Materialise office in Italy took the offer and helped Dr. Di Silvestro bring the designs back to life. The production time was greatly reduced compared to the traditional casting and 3D printing of these models can be done anywhere. The duo was able to make an accurate 3D exoskeleton of the model, inner tissues and some of the missing parts of the fossil. The pair were euphoric with the results that the 3D printer presented, even with the first printed rejected model. Materialise also played a significant role of entertaining download and customer requests for the company. The duo was very thankful how Materialise has helped developed the ideas of the organization into perfect and high-quality scales of the ancient arthropods. The 3D printed models of this 430 million years old fossils are already exhibited all over the world. The original trilobite 3D models that were completed and was made possible by Trilobite Design is currently located at Canada’s Royal Ontario Museum. Dr. Gianpaolo Di Silvestro is planning to cooperate with various museums about producing distinctive tactile models to serve the blind and get the equivalent experience of viewing the fossils by using the sense of touch. 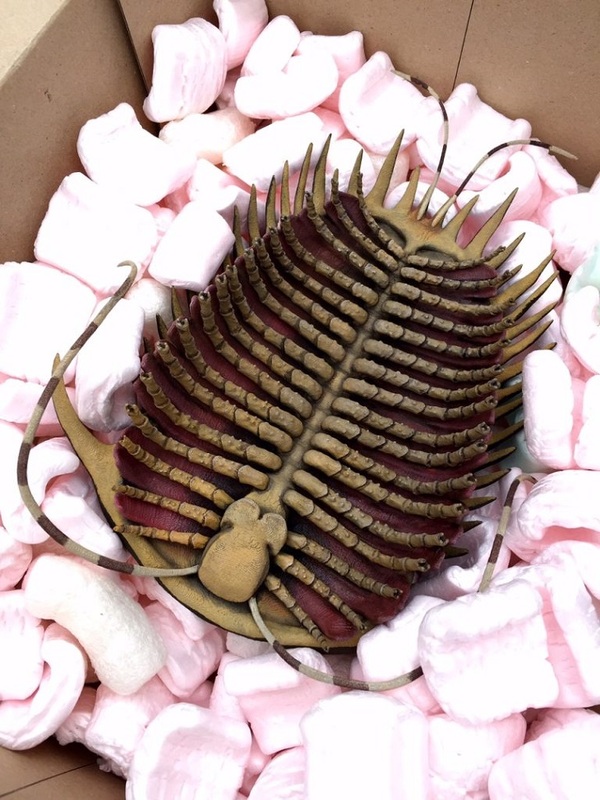 Aside from the display at museums, Dr. Gianpaolo Di Silvestro also provides different rare trilobite fossils that are made available for other paleontologists at the company’s website.